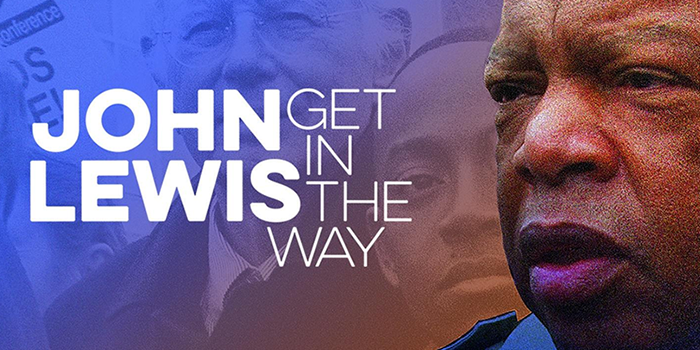 John Lewis: Get in the Way is the first major documentary biography of Lewis, civil rights hero, congressional leader and champion of human rights whose unwavering fight for justice spans over 50 years. It traces Lewis’ journey from Alabama’s Black Belt to the corridors of power on Capitol Hill, his humble origins forever linking him to those whose voices often go unheard. 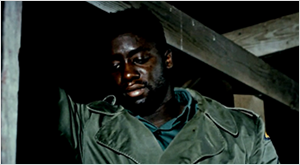 Afterwards, stay for a Q & A with producer Charles Floyd Johnson. 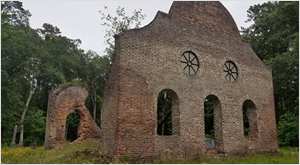 The story of the ruins of an early 18th to early 19th century Anglican Church located in the Colleton County, South Carolina Low Country. 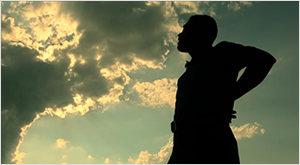 A short documentary film that explores the Indigenous History of the Craigleith and Blue Mountains region in Ontario, Canada. 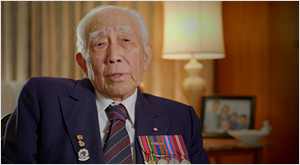 The stories of Chinese Canadians dropped behind Japanese lines during WWII. 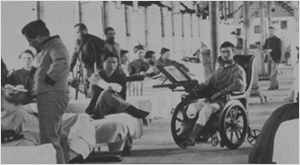 In July 1864, only the troops that were diseased or disabled stood in the way of a confederate march on the capital. 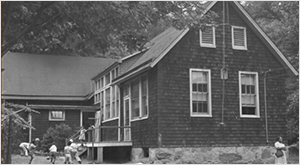 Last Disintegrated School tells the story of the journey of Thurgood Marshall and the Hillburn striking families fight for equal education at Brook School, the last segregated school in New York State to be closed in 1943. 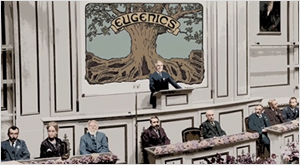 This film documents how the new genetic determinism provided an abhorrent rationale for state sanctioned crimes committed against America’s poorest, most vulnerable citizens and for violations of the fundamental civil rights of millions. 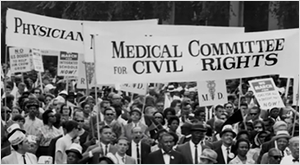 Tells a poignant chapter in the historic struggle to secure equal and adequate access to healthcare for all Americans. 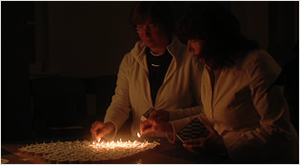 Some of the Mundi families return to their homeland to rediscover their traditions. 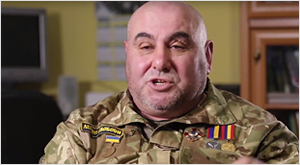 The documentary introduces the families of three Hungarian victims and aims to present through their stories how Subcarpathians were affected by the East-Ukrainian war. 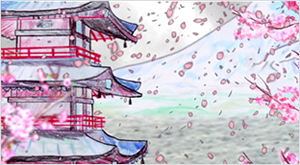 In 1922, an unknown Japanese captain threw all his cargo away to rescue 825 men off the coast of Asia Minor. 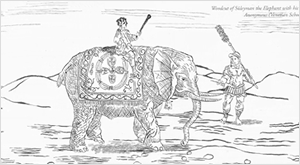 In 16th Century the elephant Süleyman makes a long journey from Ceylon to Portugal, then walks the whole way from Lisbon to Vienna trough the Alps for five months. 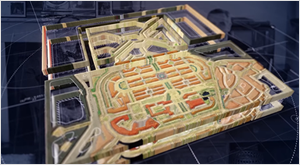 Engineering Plymouth tells the story of Plymouth through its engineering milestones. 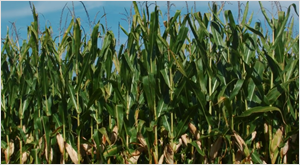 While the town of Wetter attempts to reconcile with their own past by holding a commemoration on the seventieth anniversary of Kristallnacht, Harry attempts to put closure on the past by bringing his entire family to Wetter. 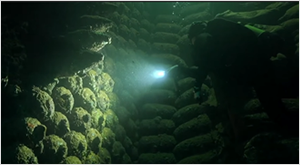 In the North and Baltic Seas, three billion tons of chemical and conventional warfare lay at the bottom from World War II. 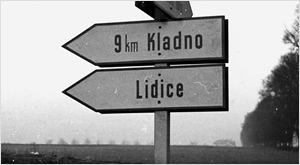 This is the story of Lidice, levelled and – literally – eradicated by the Nazis in retaliation for the assassination of Reinhard Heydrich in Prague. 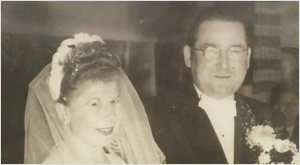 Kidnapped from her parent’s home on Christmas Eve, 14-year-old Tina endures the war and tells her story at age 95, nearly 81 years later, from her Hospice bed. 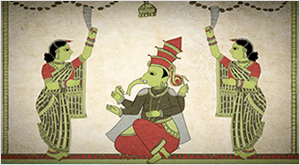 Chitrakathi documents the journey of an ancient tribal Art form in a small village of Maharashtra, from it’s beginning to the present. 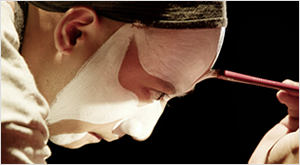 Peking Opera has been struggling with losing popularity just like other traditional art forms, so a young actor tries to bring back the tradition. 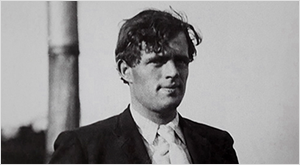 American author Jack London struggles to fight his way out of poverty and becomes determined to change the political system in the United States and around the World. 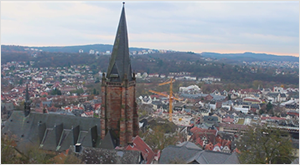 This film examines how German churches are adapting and trying to engage an increasingly secular populace, while also exploring the historical trends and moments that shaped the nation’s current religious landscape. Two WWII deserters from opposing armies find themselves traveling together through west Germany near the end of the war. 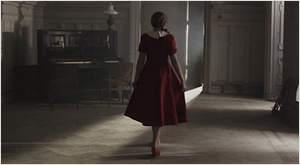 Young Ada does her best to stop her brother from leaving the country, but if the communists find him, he will die. 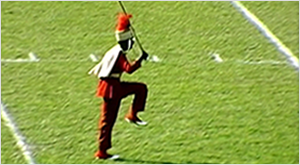 The history of two dedicated high school band directors—one black, one white—inspired by music to cross color lines in the Deep South and work together for the sake of their students.